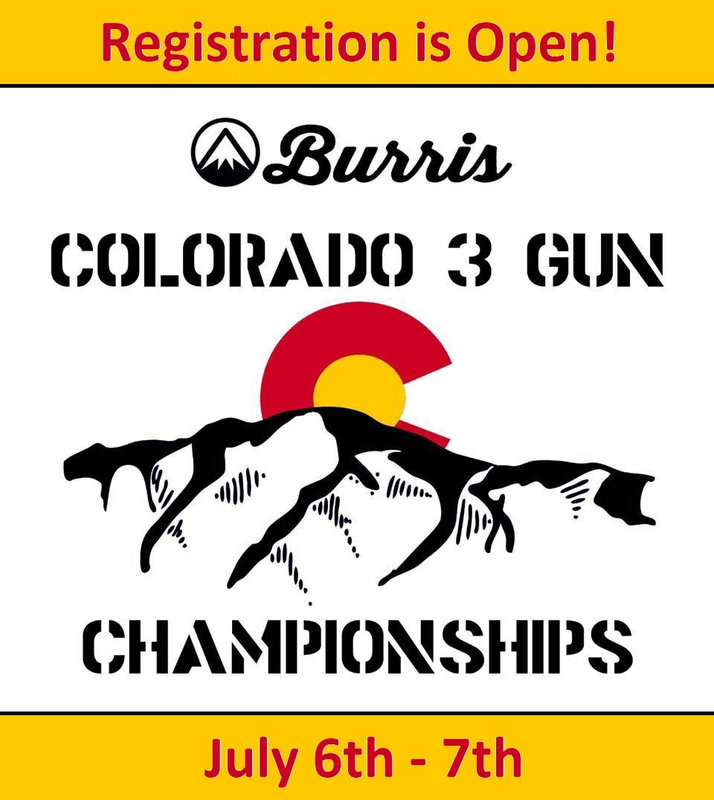 Looking for competitive shooting matches? Our goal is to provide a one-stop-shop for finding places to shoot in whichever discipline you want! Use the Matches menu up top to begin! Ben Lomond Gun Club, Ramah, CO.
2nd Saturday of each month, this month is on a Sunday due to the weather! Stage setup will begin Friday evening and early Saturday morning. Contact Mike to get the gate code for entering the club. You can Submit a New Match or drop us an email if you'd like your existing match featured here!